Impact Physio was established in 1988 subsequently re-branding in 2000 and moving to Long Eaton. 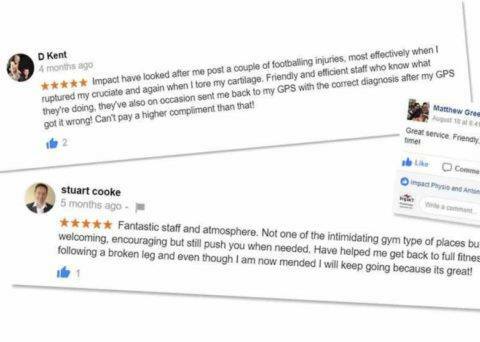 We have since opened further clinics in Pride Park Derby, West Bridgford, and most recently, Kedleston Road at The University of Derby’s sports centre. All Physios are not the same! 9 out of 10 patients are entirely satisfied with our service and would recommend us to their friends and family. We have been around a long time! Thousands of people have trusted us to get them better. The majority of our clients are from word of mouth referrals and those who come back again return with a different problem or new injury. Many of our patients have had physio elsewhere before coming to see us. 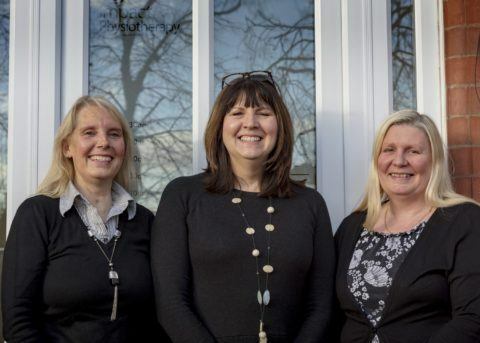 We have also expanded our services to work more closely with allied healthcare professionals and partner with physiotherapists who specialise in Pain Management and Hand therapy. Our physios all have a minimum of 5 years practical experience but most have many more than that (and a few so many they just don’t want to say!) Many of our staff have completed their Masters. We’re physios first who happen to run a business too. It shapes everything we do. We genuinely like people and we hope people like us. Call us to book an appointment convenient to you. We have daytime, evening and weekend appointments available. Alternatively you can email or contact us through our online contact form. Please bring any insurance details with you. We will discuss your problem(s) and carry out a physical examination. We will discuss a working diagnosis and agree the best course of treatment. You will be given exercises to complete between sessions. These are very important and will directly affect the number of sessions you may require. 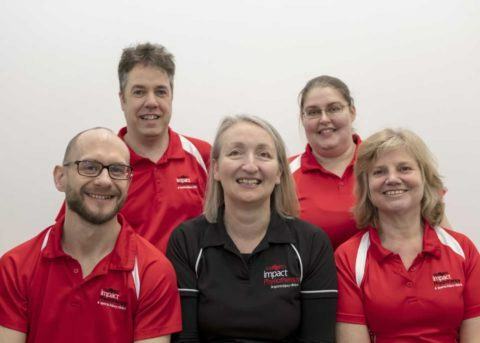 Any problems please do not hesitate to make contact with the Impact Physiotherapy team. We work closely with General Practitioners, consultants and specialists, however you do not need a referral unless your treatment is covered by private medical insurance. We can usually deal directly with your insurer for payment. Please ask when you make your appointment. Do you only work with private patients? No – some local doctor’s surgeries refer to us under the NHS. Please ask if this applies to you. Can I use my BUPA membership? Yes, we are registered with leading medical insurance companies. We have a provider number which you can pass on to your insurer if required. If you are self-funding and are available we can usually see you the same day. 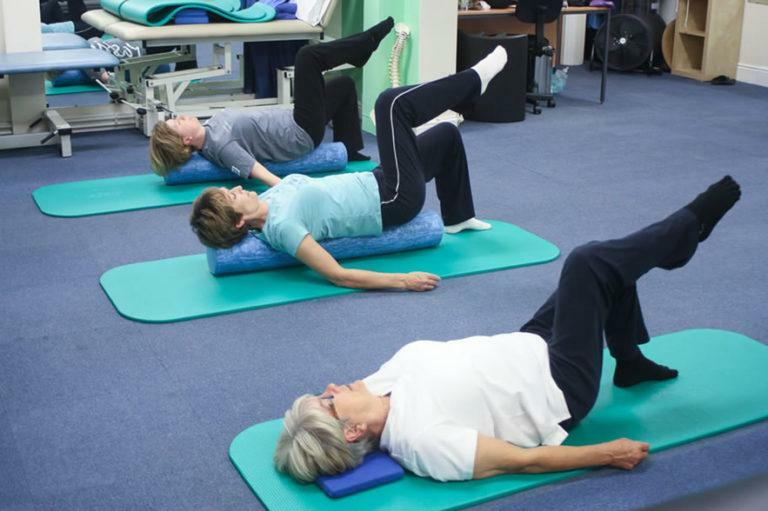 Whats the difference between a physio, osteopath and a chiropractor? Always a difficult one to answer – it depends on the practitioner! I was fortunate enough to work alongside an osteopath and chiro at London 2012 – we were a team and pretty much worked like each other. The common denominator…. experience. My next top tip: Word of mouth is huge, reputation is king.